Pittsburgh, Pa. – With the movie Promised Land opening in theaters across the nation today, the Marcellus Shale Coalition (MSC) is launching a campaign in Pennsylvania theaters and on social media channels to respond to the work of fiction with real facts and responsible conversation around the issue of natural gas development. In theaters across the Commonwealth, the MSC is sponsoring 15-second advertisements to run during movie previews, highlighting its Learn About Shale platform (www.learnaboutshale.org) and asking viewers to submit their own questions about natural gas production and use. 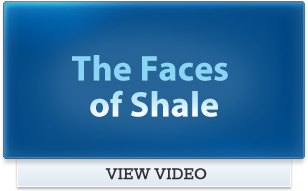 The Learn About Shale initiative – launched last fall – serves as the hub of the MSC’s public education campaign and answers real questions from real consumers with facts, independent resources, and trusted third parties. The MSC also is targeting promoted tweets to add to the online conversation around the fictional film and natural gas development. Here is a document highlighting what media and others sources are saying about the film, and following are highlights of the MSC’s campaign to counter Promised Land’s fiction with the facts. 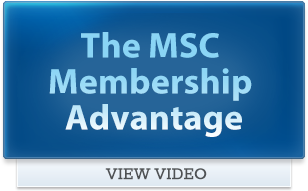 NOTE: To view the MSC’s in-theater ad on YouTube, click HERE. 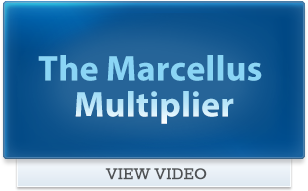 And please follow us on Twitter (@MarcellusGas) for updates.